Vulture is a build-em-up arcade shooter with a retro aesthetic. 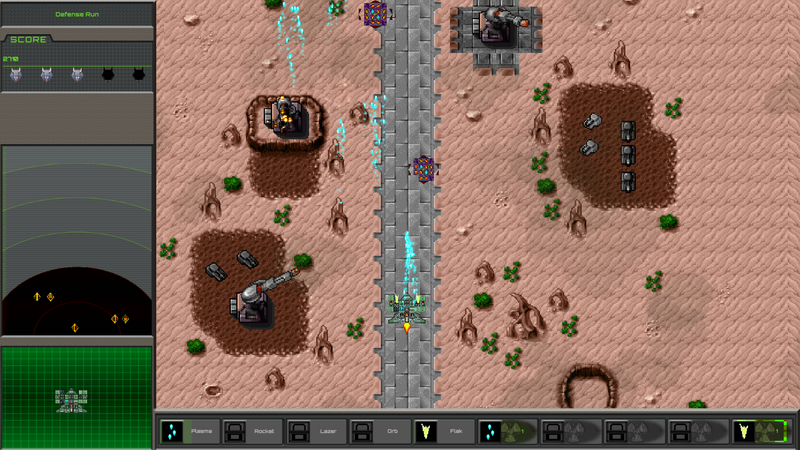 In Vulture, the player controls a drone provided by the local military as it engages various types of enemies who have invaded the planet. 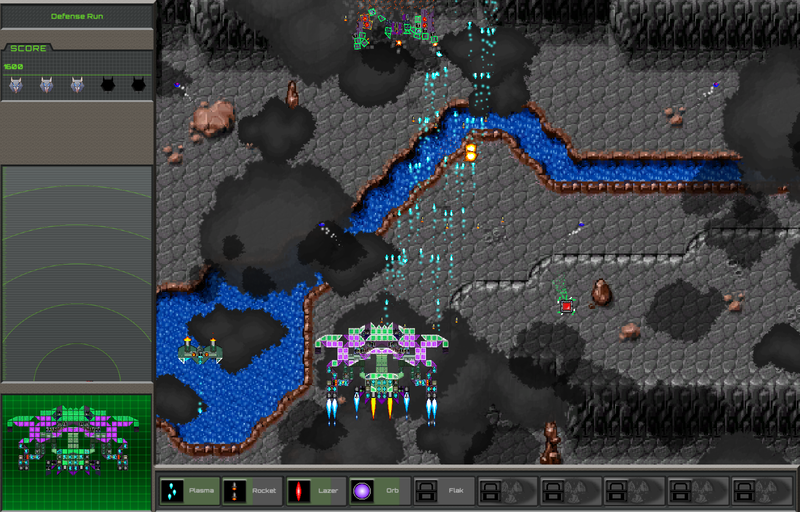 As the player progresses through 9 levels of intense combat, they will encounter increasingly larger and more powerful enemies. 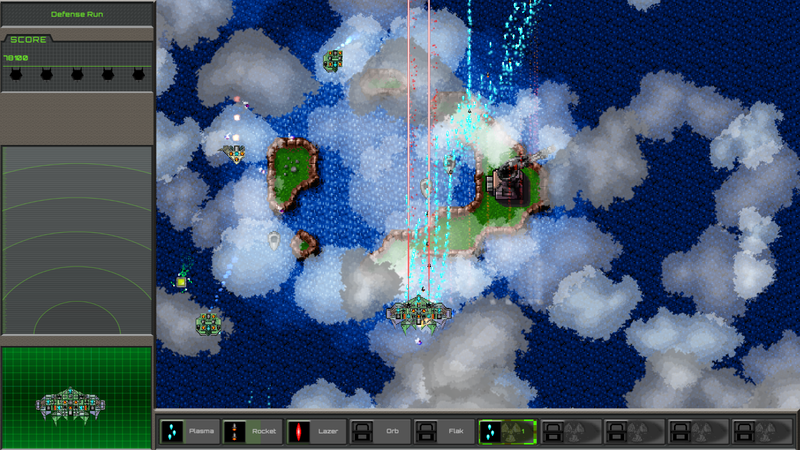 Players are ranked at the end of each level based on their score and number of enemies destroyed. High rankings give better rewards! Available now on Steam for Windows, OSX, and Linux.